Discussion in 'Disney Chat' started by Arendelle, Apr 14, 2018. My dad called me last night and asked if I was sitting down...this made me REALLY nervous, but needlessly so! He had GREAT news! 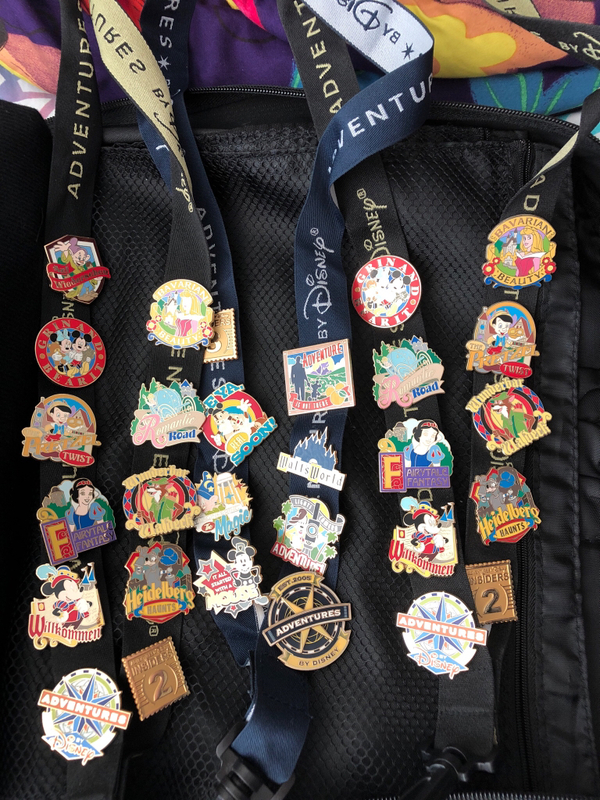 He found some of my old pins at his house in New York that I never took to Florida with me! He’s guessing there is about 300!!!! Which, considering I thought I owned a total of about 9 is INCREDIBLY AMAZING! I think most of them are just park traders, but I really just don’t know. I can’t wait until they get here!!!!! OMG!!! 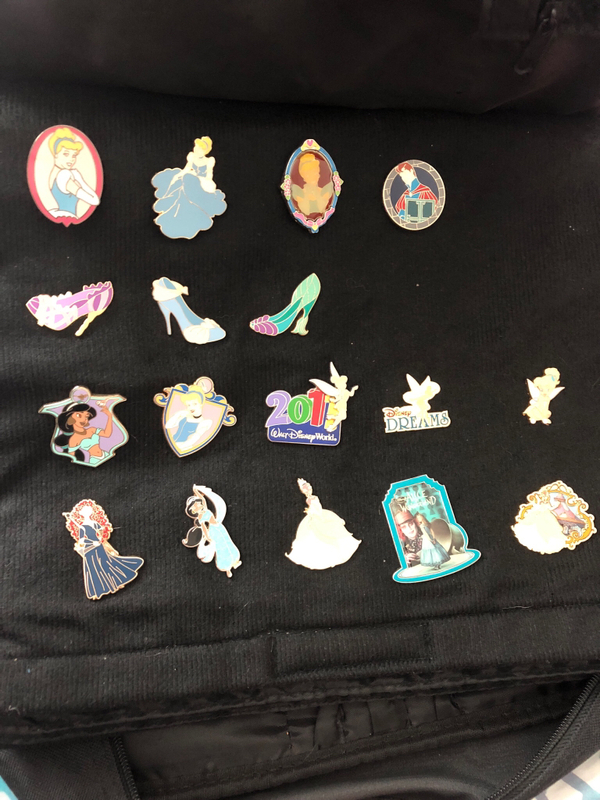 From what he said there is one set of 6 LE 100 Alice pins that I’m hoping will trade for some nice Ariel pins! Other than that it’s a crap shoot, who knows! I’m so excited ! Spr175psu, teddy_ruxpin, TinyTink and 10 others like this. What a nice surprise. That will be exciting to open that package. That's great! What an awesome find! That’s awesome news! That is going to be a fun package to go through. It's like finding money in a jacket you haven't worn for awhile! What a great surprise. Great Surprise! 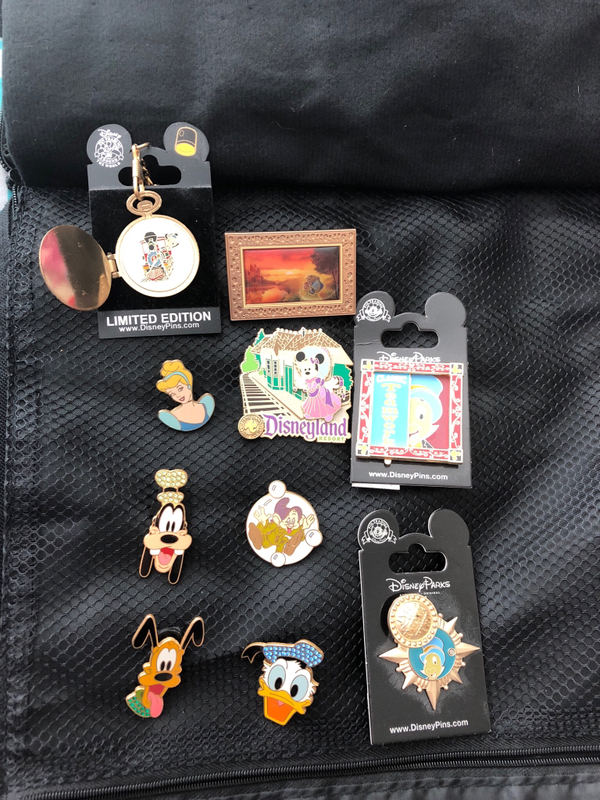 Always great when you find pins you thought lost. That is so wonderful. Yeah! That’s awesome! I wish that happened to me, but there’s only a framed set that I can no longer find. Otherwise, I’m pretty sure all of my pins are accounted for. It’s like Christmas in April for you . I surely will update with pics when they get here! I’m so excited! That's absolutely wonderful news, I'm very excited for you! And a BATB OE pack from DLP I can’t seem to put my hands on right now! So glad you have these pins. Sending you a PM. Wow. That's very cool. Always nice to dust off the older stuff and remember the fun times. Good luck with your trades. I'm sure you will do well. Wow! You have some fun pins! Thanks for sharing!